Azerbaijan's first President Ayaz Mutallibov returns from 19-year exile to attend the funeral of his son who died from cancer. Deposed in a coup by the Popular Front in 1992, he was living in Moscow and couldn't return to Azerbaijan because of a criminal case opened against him and inherited by all consecutive governments. 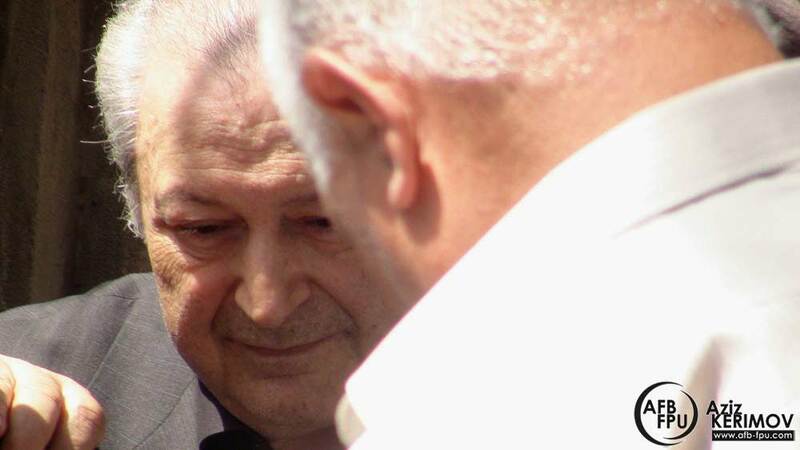 In order to attend the funeral, he was granted special immunity by President Ilham Aliyev.